How Far is Aishwarya Splendour? Aishwarya Splendour is situated in Bangalore. 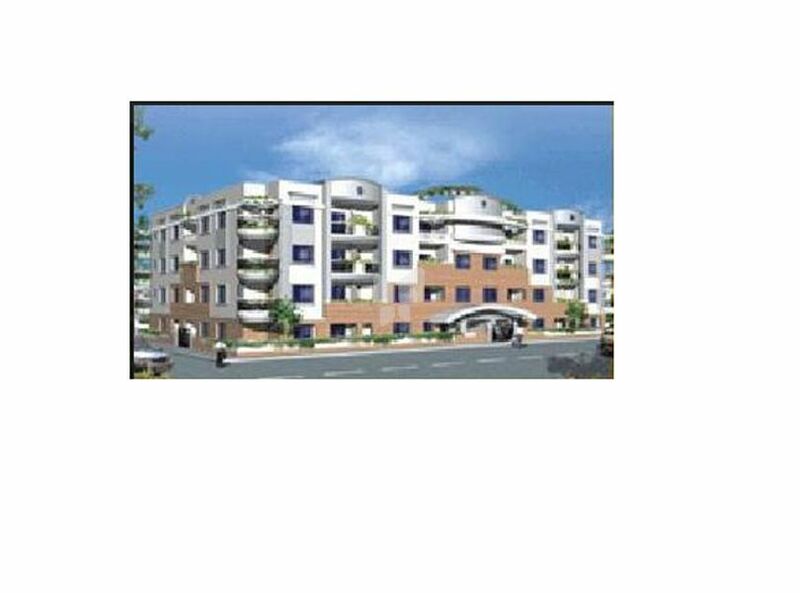 This project comprises of all amenities that today's property buyer would desire to have. Aishwarya Splendour is a part of the suburban locality of JP Nagar. JP Nagar is connected to neighboring localities by wide roads. inhabitants of the locality have easy access to community utilities like schools, colleges, hospitals, recreational areas and parks. The facilities inside the complex are designed for comfort. i RCC framed structure with solid block walls. ii Teak Veneer Panelled Shutter with teakwood frame. iii Teak Veneer Panelled Shutter with hardwood frame. iv UPVC windows with Mosquito Mesh. v Imported Marble in foyer, living and Vitrified in kitchen. Wooden flooring in Family and vitrified and Wooden combination flooring in all bedrooms. vi Wooden staircase and Stainless Steel railing hand rail. vii Duravit or equivalent make. viii Grohe or equivalent make. ix Plastic emulsion for internal walls. External surface to be combination of external emulsion, texture paint and Stone cladding. suitable locations. Provision for split AC's in all bed rooms. Aishwarya Associates, headquartered in Bangalore, may be a relatively new entrant into the Real Estate marketing space.But, driven by youthful enthusiasm and a clearly defined strategy of achieving customer delight in every assignment we undertake, we have already been able to mark our presence in a very short span of time.